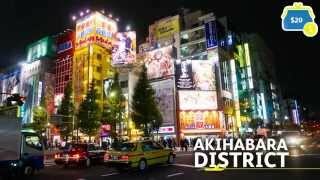 Reccommended Spots in TOKYO, JAPAN! 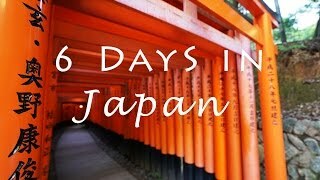 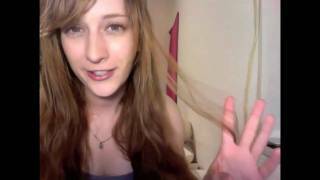 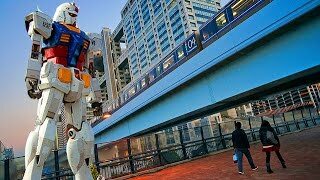 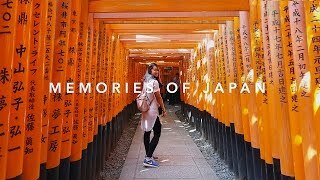 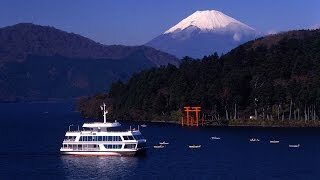 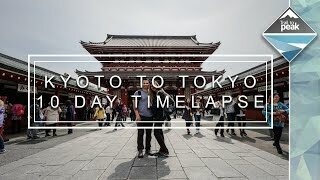 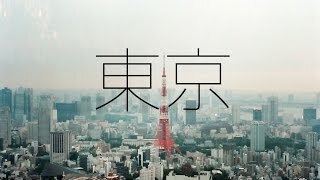 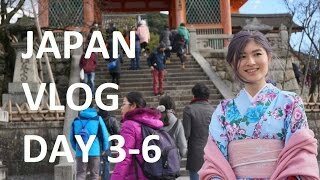 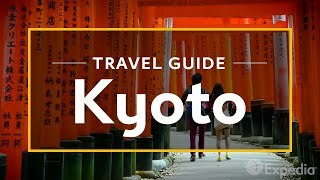 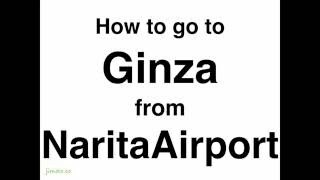 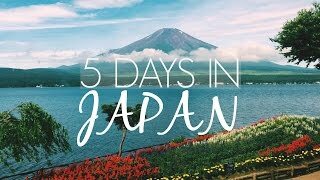 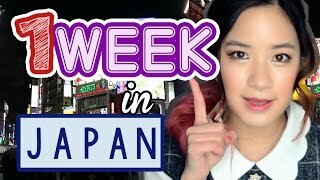 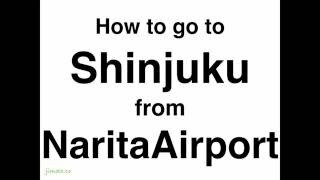 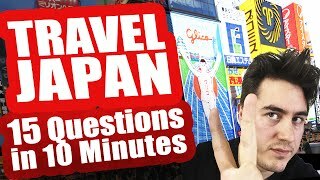 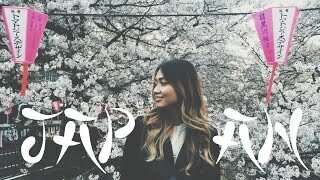 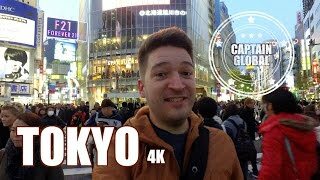 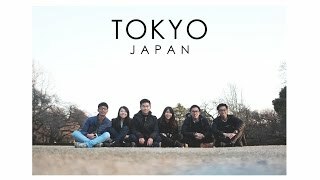 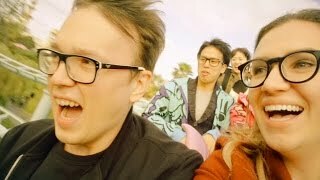 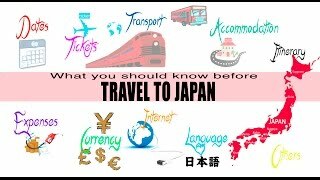 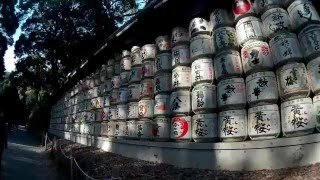 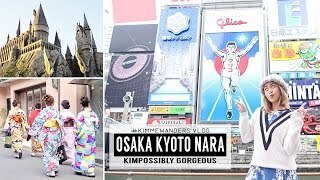 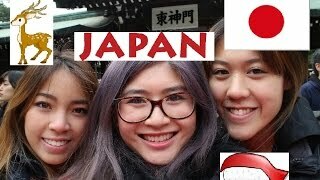 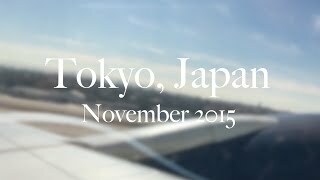 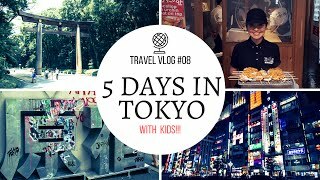 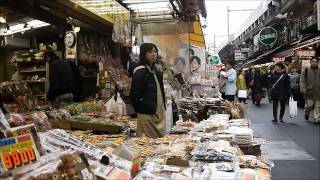 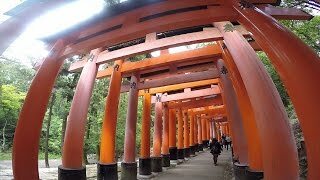 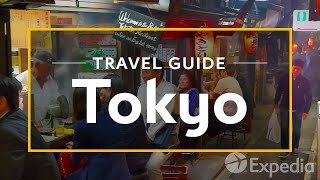 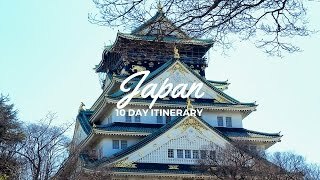 Japan travel tips by Japanese locals. 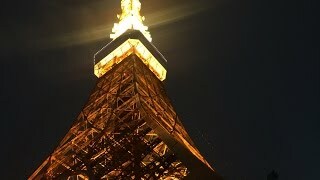 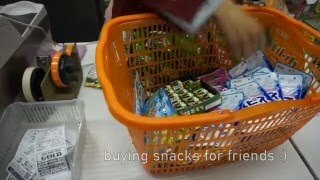 Local unique activities chips : http://jimoto.co/ Itinerary FAQ : http://jimoto.co/tokyoitinerary/ How to buy Suica/PASMO?